Now let's be honest, receiving goody bags make events so much better, right? It's a lovely little bonus to your day! With Style Birmingham Live this year, we were treated to two goody bags, which I was rather chuffed about! The first goody bag I received was at the Town Hall, waiting for the first Style Birmingham Live show to begin. 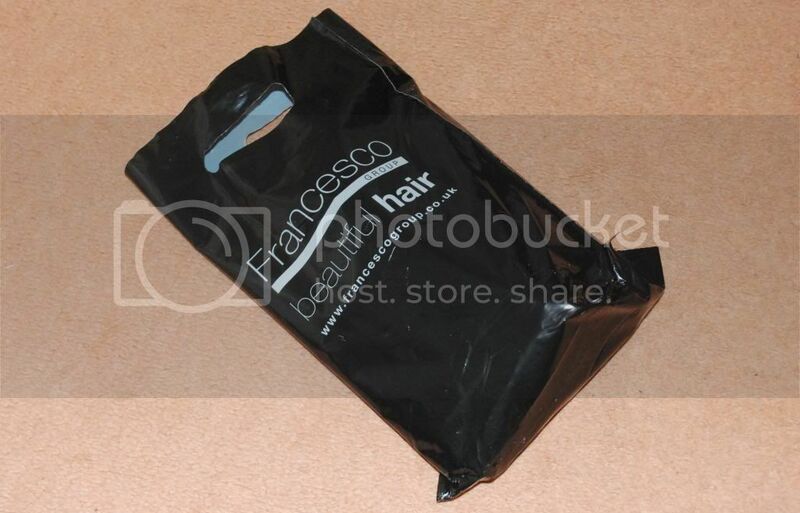 From Francesco Hair Group, it was filled with special offers, a how-to guide on various hairstyles (which is actually really handy for me as I'm rubbish at hair styles) and some hair product samples. 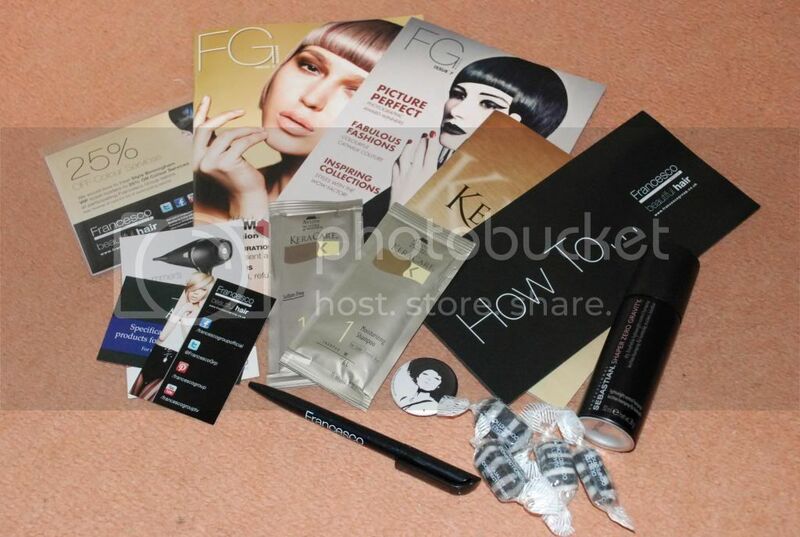 These included Keracare moisturising shampoo and conditioner, and Sebastien Shaper Zero Gravity hairspray. I can't wait to try these out! I'm also a big fan of free pens too... More excited about the pen than the badge and sweets. I'm that sad. The second bag was from Harvey Nichols in the Mailbox, and is possibly my favourite out of the two (but was bloody heavy to carry round all day)! Just the bag itself got me pretty excited. 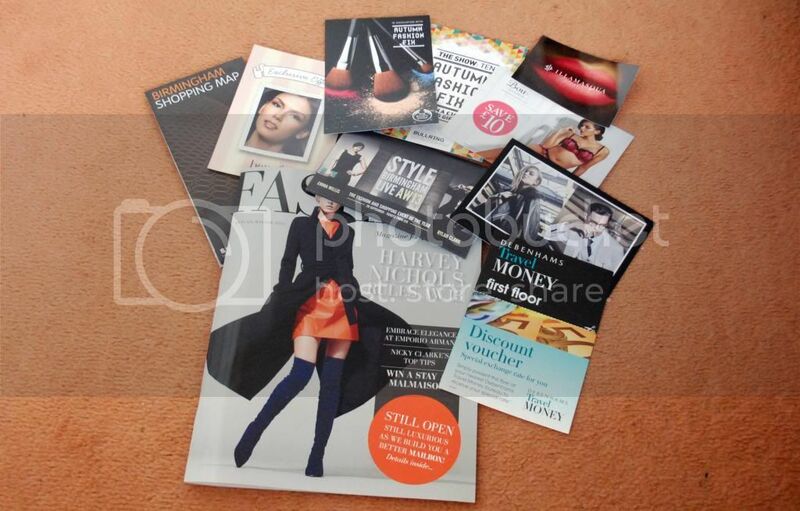 There was a lot of reading material, including Fashion magazine (for the Mailbox), special brand offers, a shopping map... But the best is obviously yet to come. ANOTHER FREE PEN. I joke... Sort of. 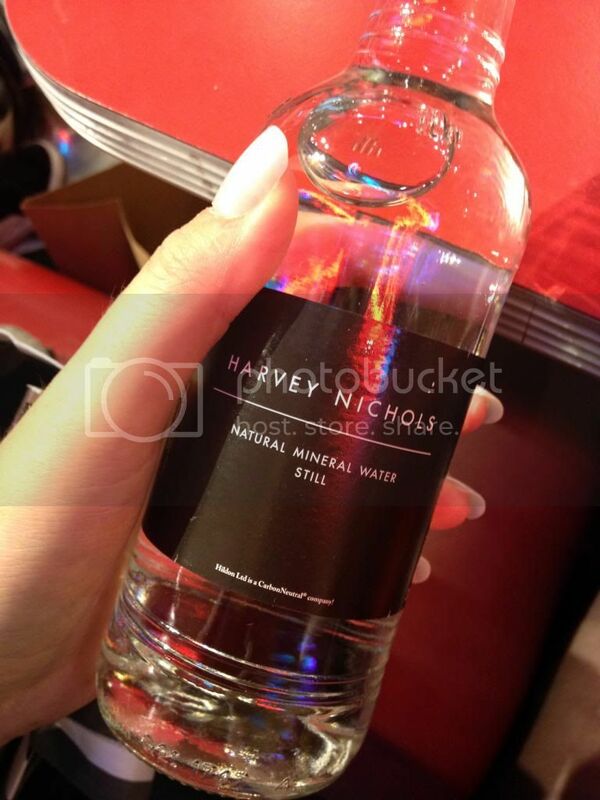 We also received a nail file, chocolate, sweet (standard), Popchips and that amazing bottle of Harvey Nichols branded water! It's actually quite nice that they supply you with these in order to keep you going through your shopping trip! The Harvey Nicks strawberry jam is a bit special too. On a more beauty related note, I love the look of the Elemis Body Polish (I've always wanted to try something from that brand) and the Dolce & Gabbana Intense perfume smells lovely! And yes, I will definitely use the Candy Kittens 'Pardy' bag with pride. All in all, I think I had a bit of a workout with carrying these bags all day because they were quite heavy! 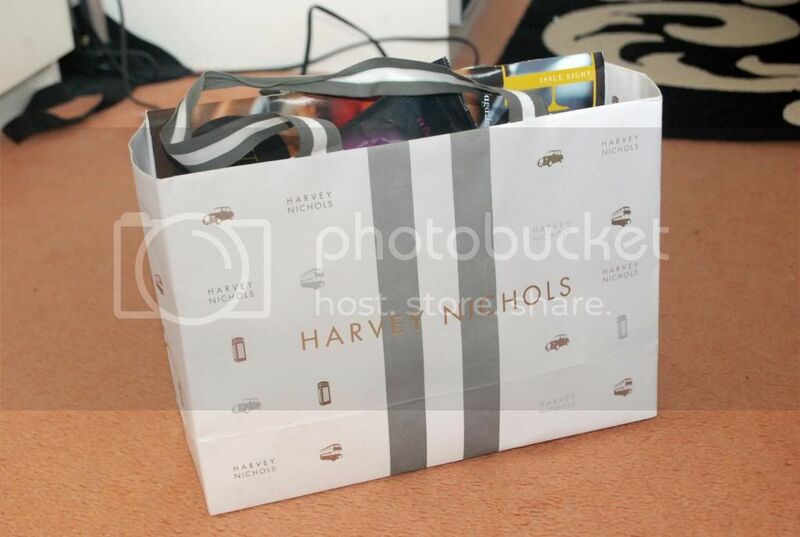 But seriously, these goody bags were fab and I'm eager to test out the products very soon.